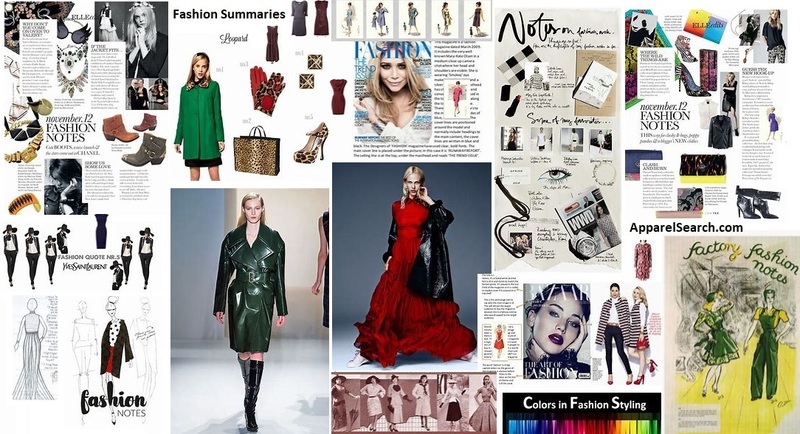 Fashion summaries have been written by Apparel Search in an attempt to summarize some of the key concepts of fashion & style. This is not an actual glossary of terms, but it has some similarities with an apparel industry glossary. Reading a fashion summary is sometimes better than reading a longer description. We will add more stylish topics to the summaries section in the future.